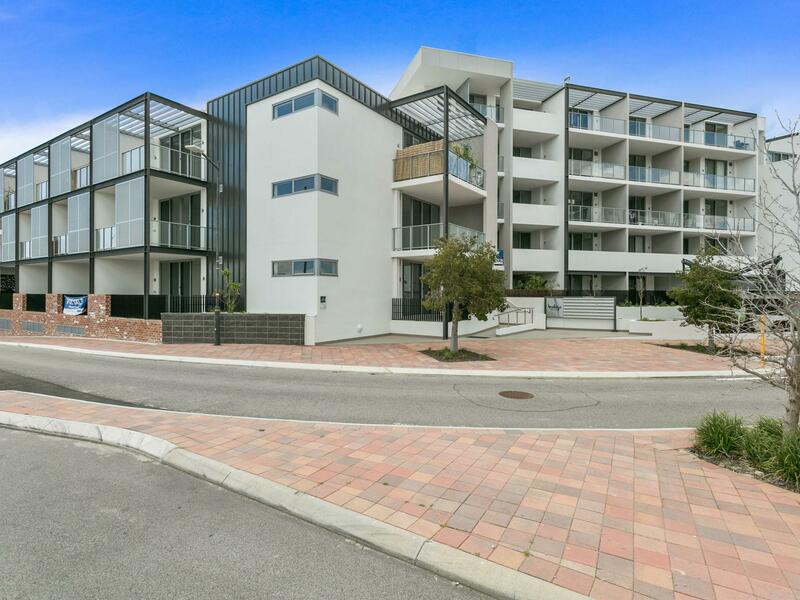 UNDER OFFER IN ONE WEEK. 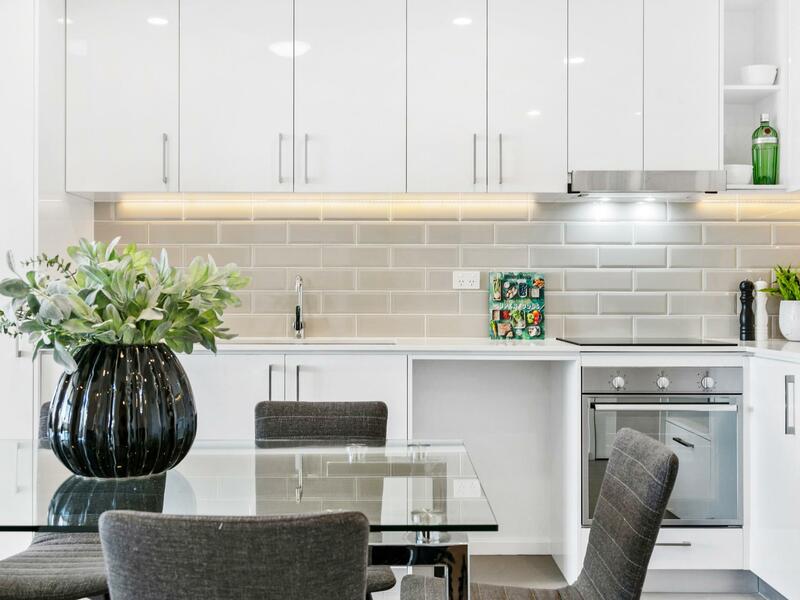 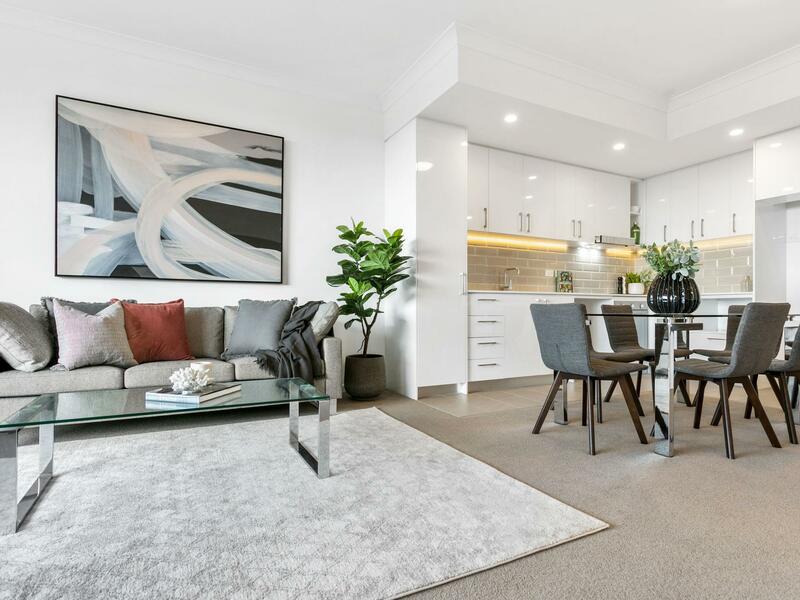 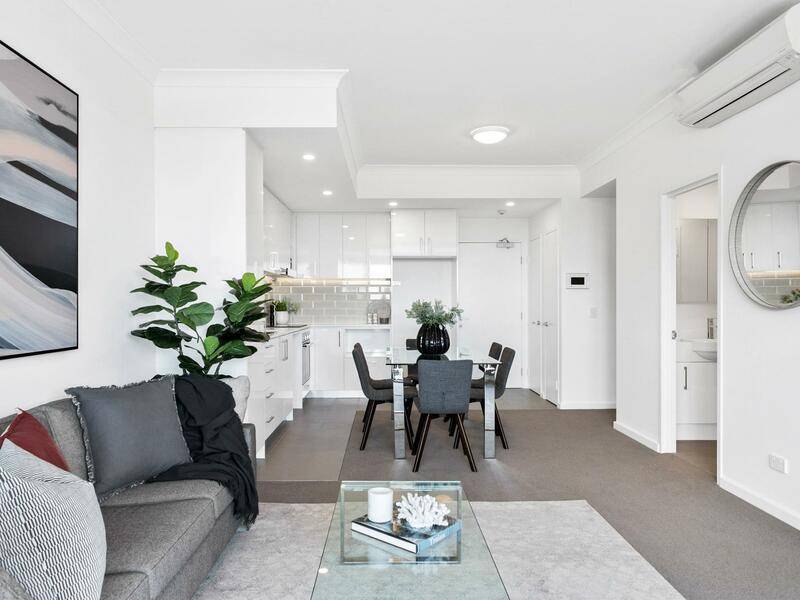 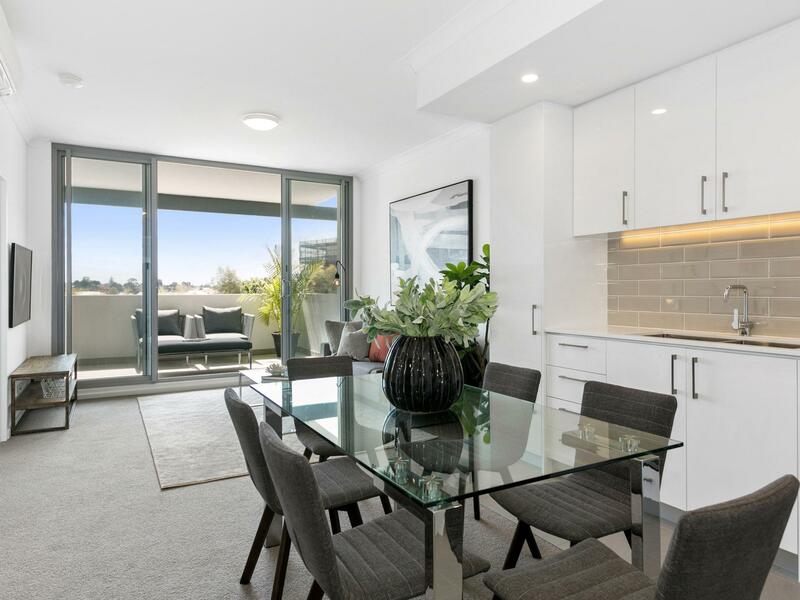 Be the first to live in this functional north facing apartment located on the borderline of Subiaco’s residential parklands and its vibrant restaurant and shopping precinct. 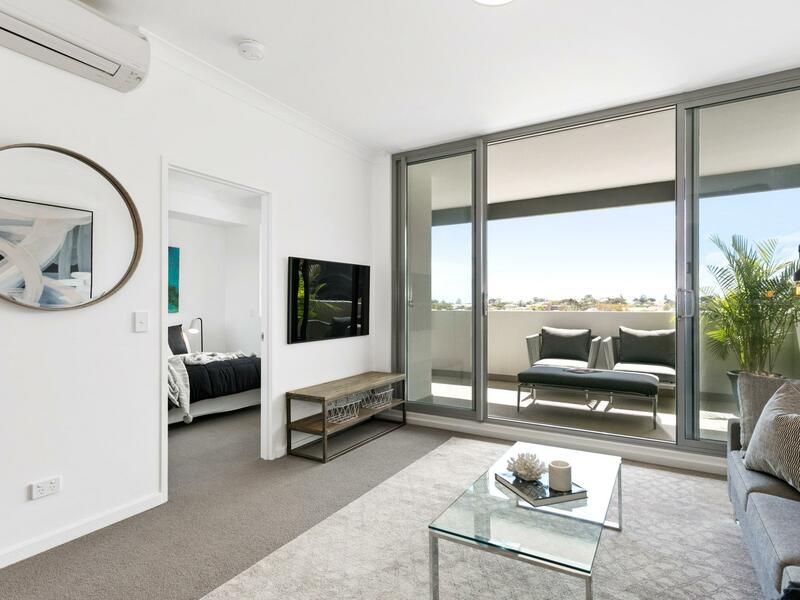 Newly completed, Indigo China Green offers its residents an enviable lifestyle being within walking distance to amenities like supermarkets and cafs, restaurants and bars, fitness centres, boutique shops and the Theatre. 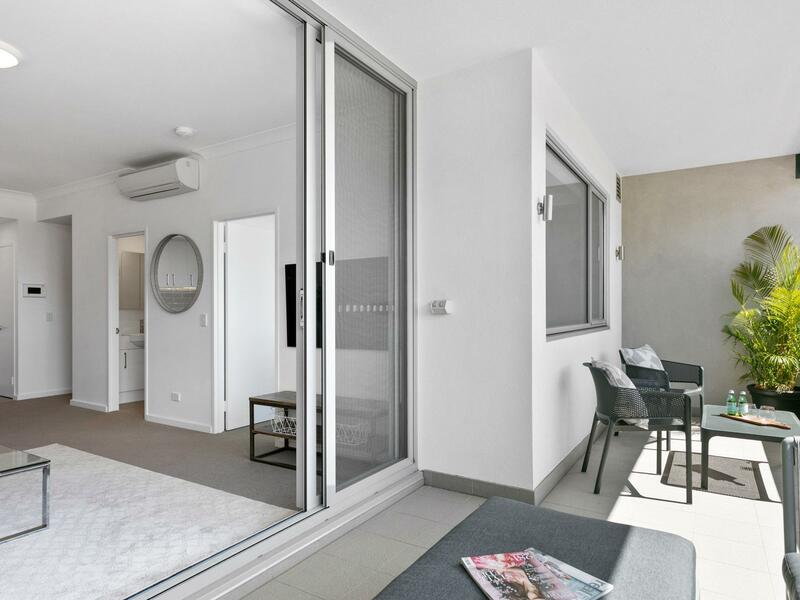 Access to Subiaco’s underground train station is easy allowing residents the option to live a motor vehicle free lifestyle. 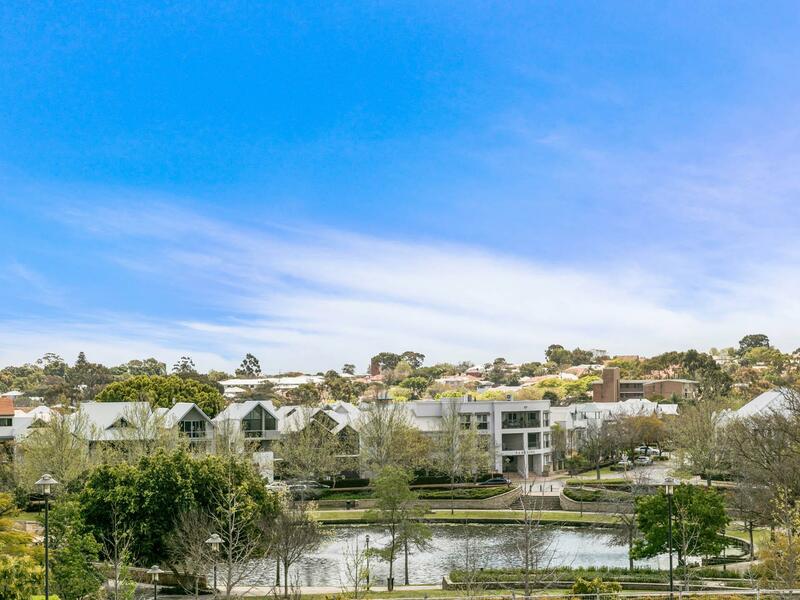 There are walking paths and parklands on the doorstep, Perth’s City Centre and main business districts are less than 5km away and travel time to any one of our beautiful beaches is short. 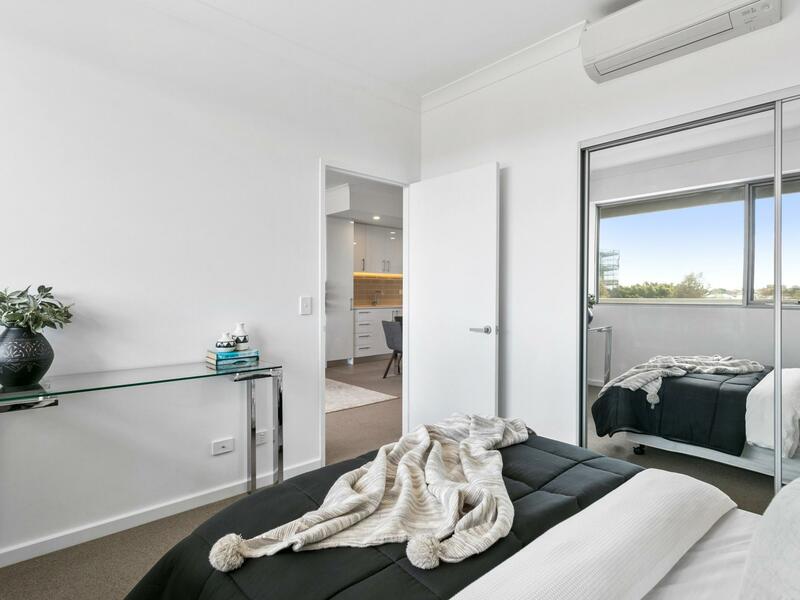 The apartment is located on the first floor and faces north allowing natural light to flow throughout the living area and main bedroom. 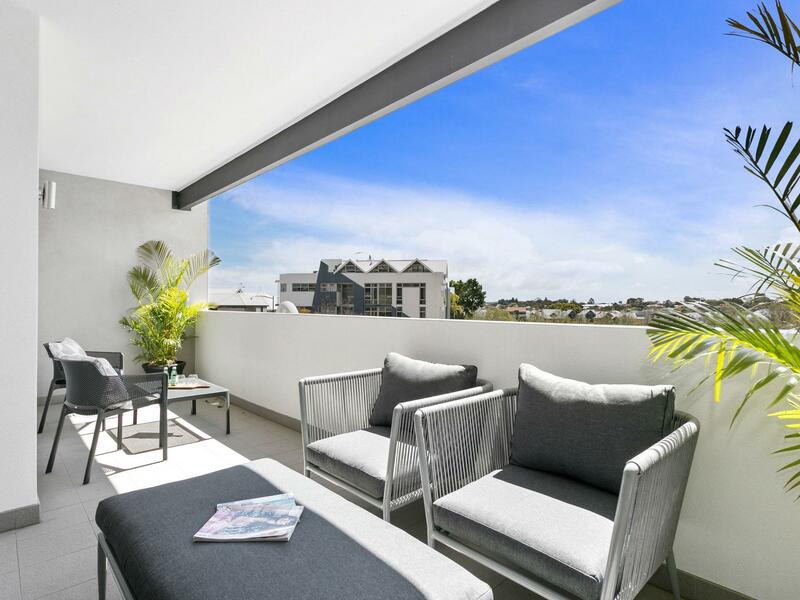 The large balcony that frames the northern end of the apartment offers a great space for entertaining guests. 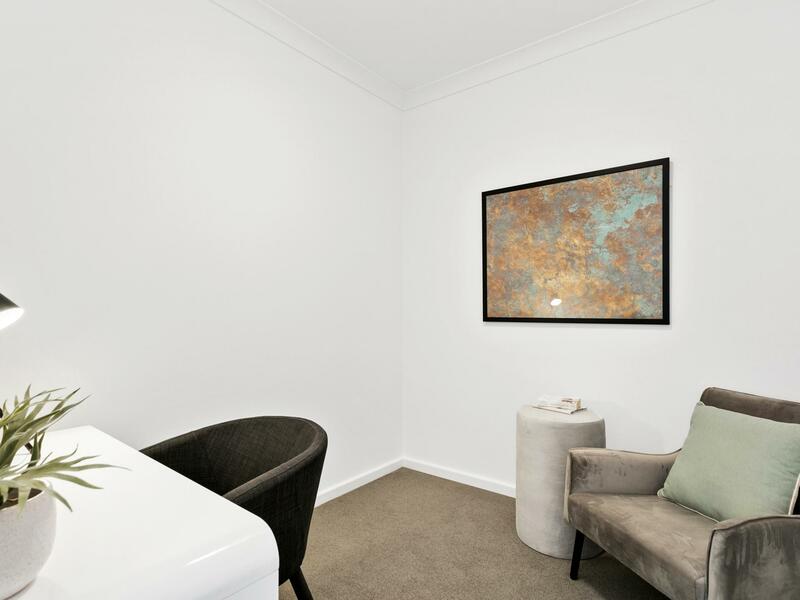 A separate room off the main living area provides a quiet place to work or convert it to a dressing room. 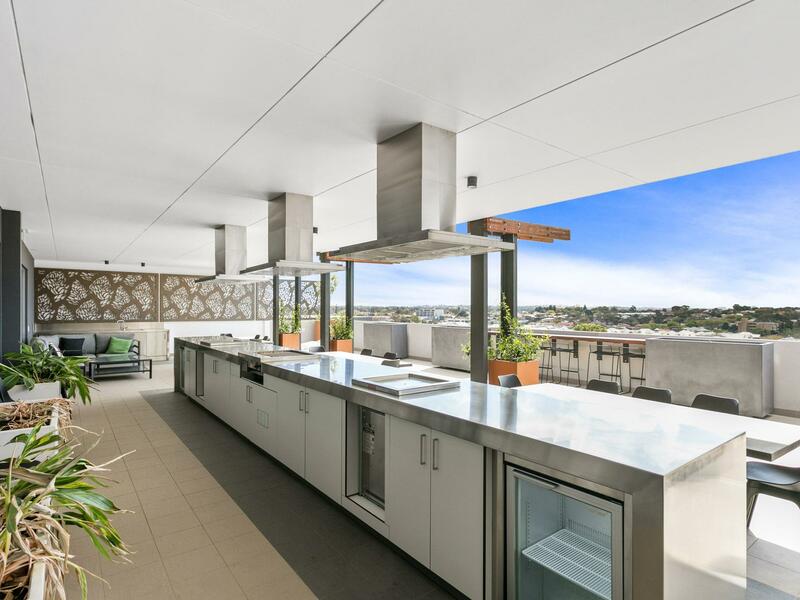 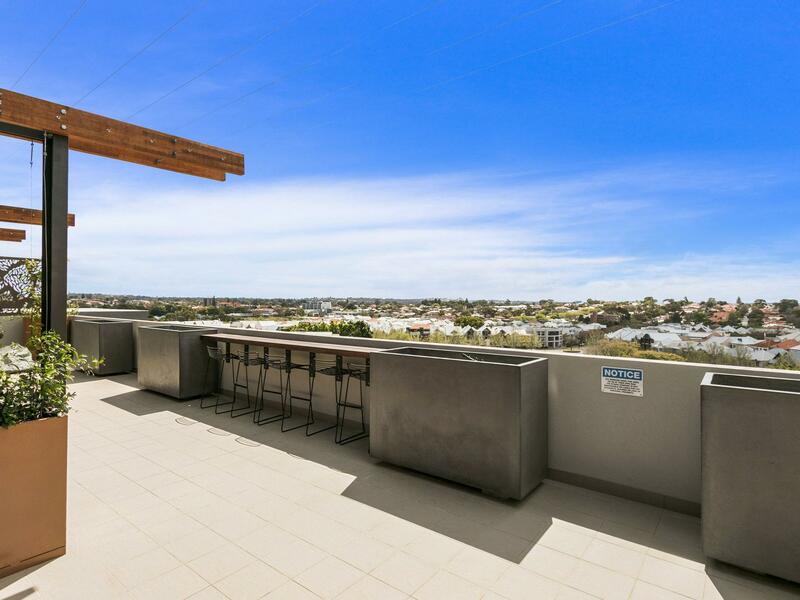 Residents have access to a private rooftop BBQ and Teppanyaki Bar for enjoyment all year round. 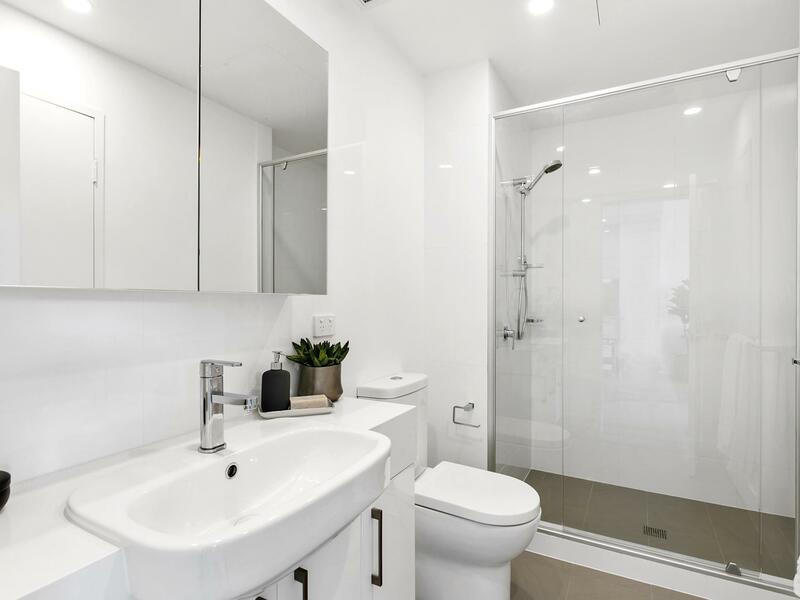 Contact to view by appointment.